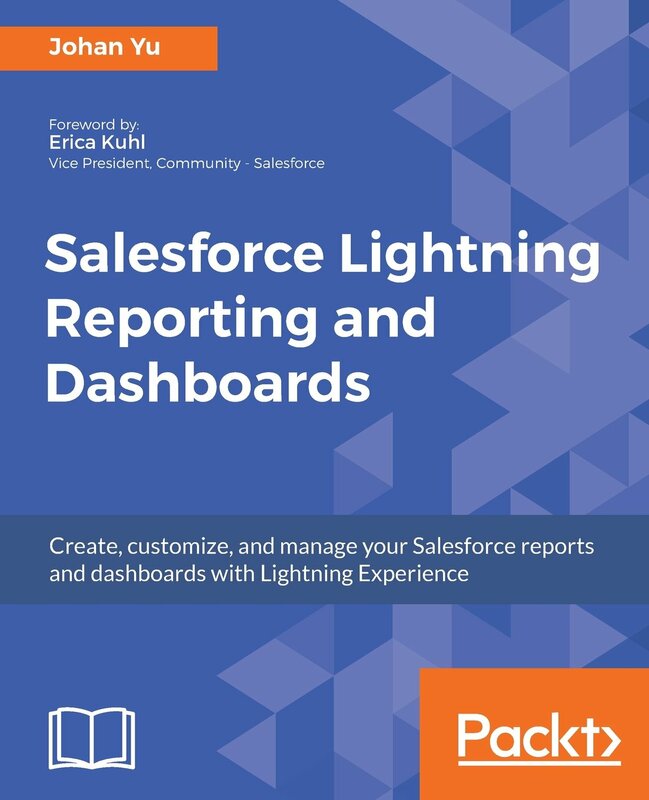 Background: support users only have read-only access to Opportunity, but to attach file or edit attachment linked to a record Salesforce, user need to have edit record permission. 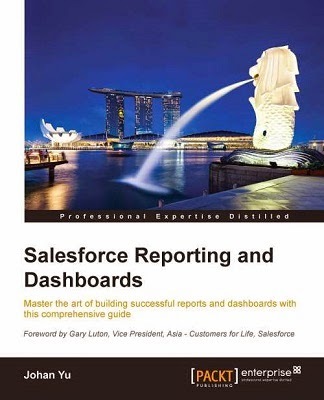 There are 2 technologies available in Salesforce to attach file to a record in Salesforce. Attachment has been available for long time and do not see any enhancements recently, while File is newer and keep enhance in last few releases, both can be used to link file to a record. * search - the system need 5-15 minutes to index the content depend on the file size, until the content searchable. To attach file to a record, scroll down to "Notes & Attachments" and click Attach File related list. To use file in an object, first of all, you need to enable Chatter Feed. 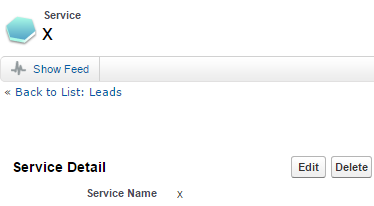 Example for a custom object called Service, navigate to Setup | Customize | Chatter | Feed Tracking, look for Service and select Enable Feed Tracking. Once Chatter Feed enabled for that object, you will notice "Show Feed" panel added at top of the record page layout. 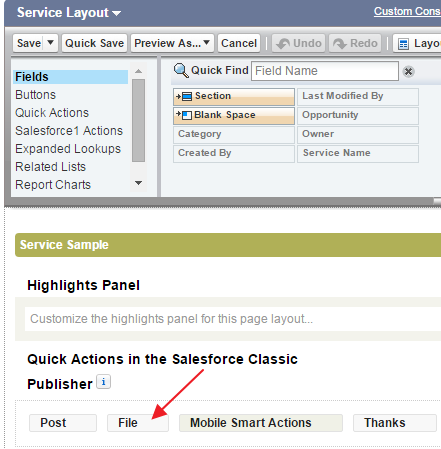 If you do not see File option there, check the object page layout and make sure File action is added in Quick Actions in the Salesforce Classic Publisher. Files uploaded as "File" from Chatter Feed will be added to "Notes & Attachments" related list. Even you are admin, and able to see the file, it will be not in the File report if the file is not share to you. Notice that a file called "fish" is not available in my report, because it do not share to me.